We are open on select Sundays--please call first. 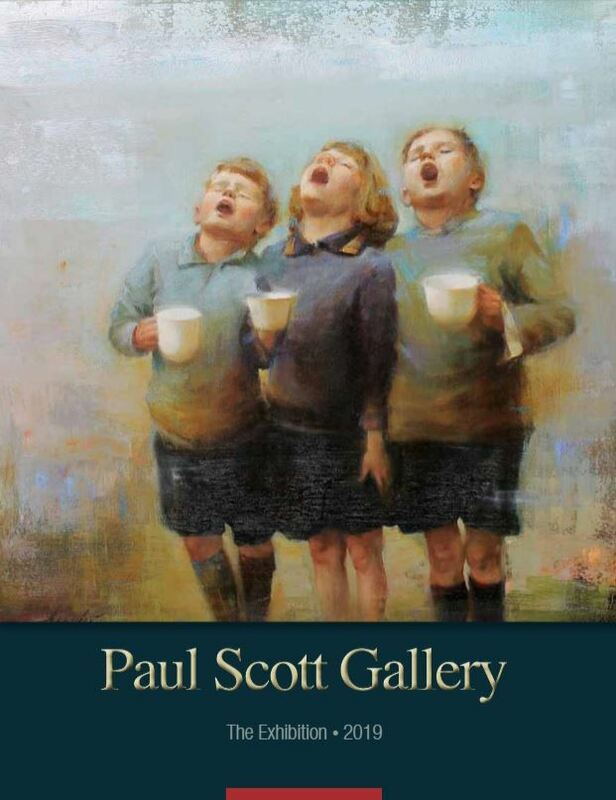 Welcome to Paul Scott Gallery! 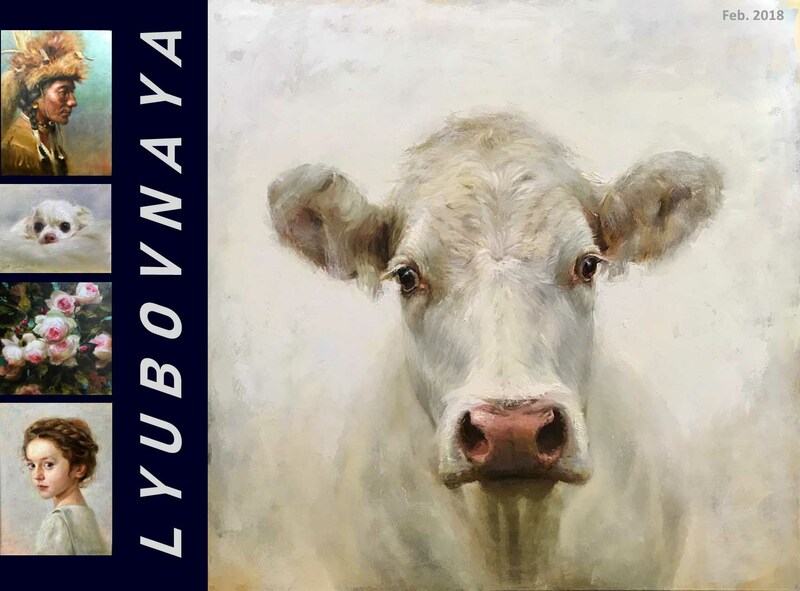 Please click on front cover to see all new works!